All-rounders are the most valuable players in any T-20 cricket game as they are the players who contribute both with the bat, as well as the ball. 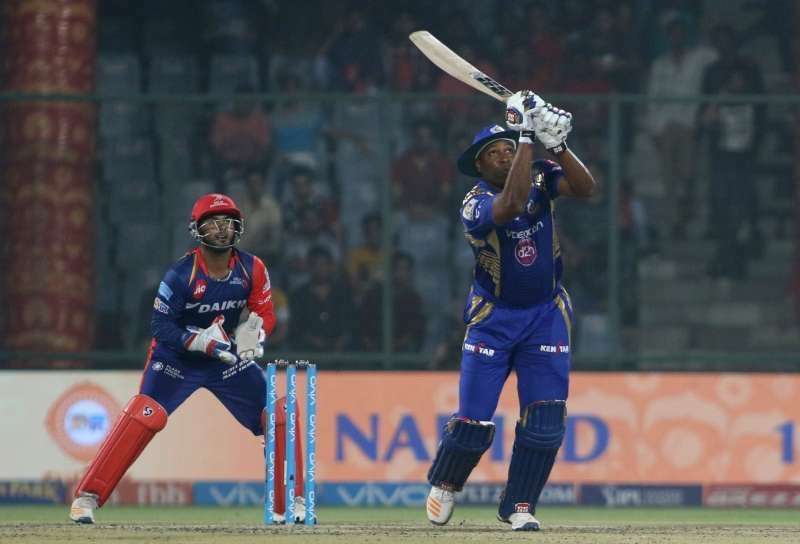 The Indian Premier League is not different, and it has seen many all-rounders who have been destructive with the bat as well as the ball and have proved to be a valuable asset for their franchise. We have seen the likes of all-rounders like Andrew Flintoff, Sanath Jayasuriya, Shahid Afridi, and Shaun Pollock. The modern day all-rounders include players like Andrew Russell, Shakib-Al-Hasan, Hardik Pandya, and James Faulkner. In this article, we will take you through the 5 best all-rounders in the entire history of the IPL. 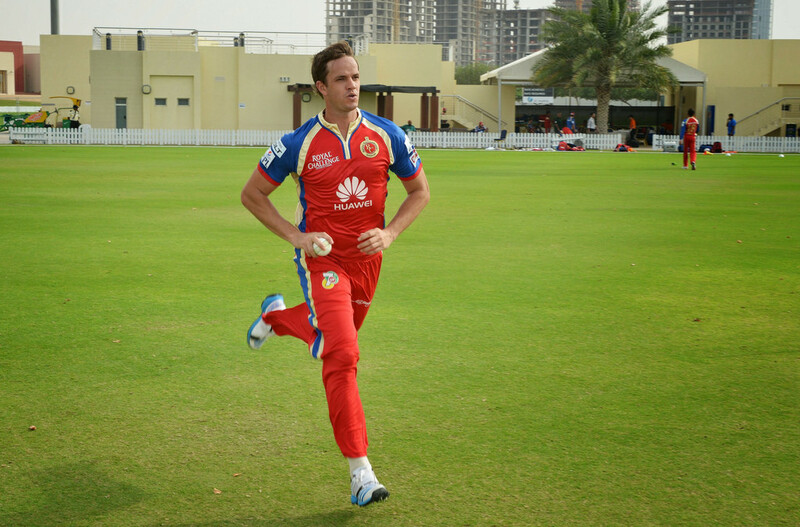 Albie Morkel was very successful in the initial editions of the Indian Premier League and was amongst the most destructive all-rounders then. In the first five editions, Morkel scored 781 at a wonderful strike rate of 146.5 and took 69 wickets at a commendable economy rate of 8.3. He was very deadly with the new ball as he could swing it very well and that always helped the Super Kings grab some crucial wickets in the powerplay and the opening overs. However, as deadly he was with the ball, he was also very destructive as a lower-order batsmen and was a nightmare for the bowlers in the death overs. He last appeared in the Delhi Daredevils during the 2016 edition of the IPL. Kieron Pollard joined the side of Mumbai Indians in the 2010 edition of the Indian Premier League and has played a very crucial role in the editions when the team won the titles in 2013, 2015 and 2017. The Windies player has played 123 IPL games so far and has scored 2343 runs at an average of 28.92 and a consistent strike rate of 146.52. 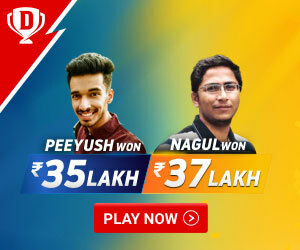 He is best known as a finisher from the lower order and is very popular for hitting those big sixes and winning crucial games for Mumbai Indians. Not only is he very good with the bat, but he is equally talented with the ball as well. He has been very useful with the ball and has taken 56 wickets at an average of 31.60 and a considerable economy rate of 8.8. A teammate of Kieron Pollard, Dwayne Bravo is also a very valuable all-rounder and he is the fifth-leading wicket taker in the history of IPL. Bravo started off with the Mumbai Indians, but joined the Super Kings in 2011. Since then he has been an integral part of the team in all the years that it has been dominant in the IPL. Even though not that sound with the bat unlike Pollard, Bravo does magic with the ball and he can be very tricky to face as a bowler, especially in the death of overs. He is well known to keep the last overs very tight for his team. He has taken 122 wickets at an average of 22.27 and an economy rate of 16. He has scored 1238 runs in the IPL, with an average of 22.92 and a strike rate of 125.94. Even today, Jacques Kallis still remains one of the most successful and elegant all-rounders that the game of cricket has ever produced. He is one of the three players who has been able to score 2000+ runs and has taken 50+ wickets in the history of IPL. 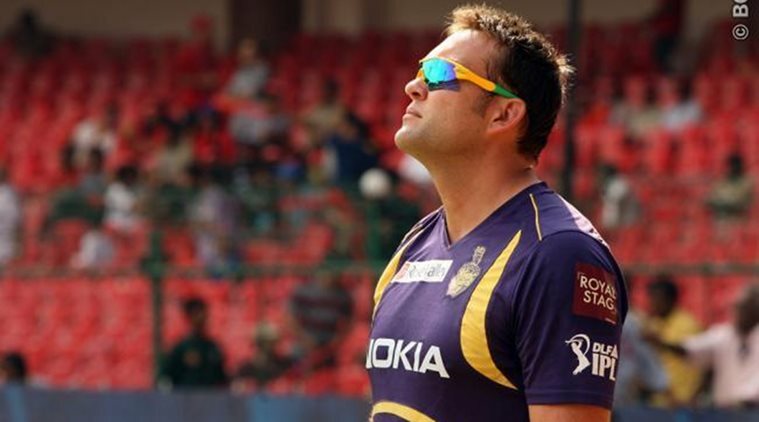 Kallis played a total of 98 matches in IPL, and scored 2427 runs at an average of 28.55 and a strike rate of 110. Unlike the brutal big hitters in the game, Kallis showed everyone that T20 has some room for skill and finesse as well. He was equally good at his bowling skills too, picking up 65 wickets at an average of 35.27 and an average economy rate of 7.27. He is still much known for his contributions to the franchise of the Knight Riders, as a player in the past and a mentor in the present. This Australian beauty is the most successful as well as the most popular all-rounder in the history of IPL. He started off with the Rajasthan Royals and won the inaugurating title, after which he shifted to the Royal Challengers Bangalore in 2016. Shane Watson has played 102 IP matches and has scored 2622 runs at an average of 31.21 and a strike rate of 138.65. He has contributed a lot with the bat and can be very difficult to bowl to once he gets set and picks up the pace of the game. Watson has picked up 86 wickets with an average of 28.26 and an economy rate of 7.83. He is the only player in the history of IPL who has surpassed the 2500 runs mark with the bat and has taken more than 70 wickets. He is also the only player to have won the Player of the Tournament twice. We have seen all-rounders changing the course of a match and playing crucial innings with the bat as well as the ball, and have taken their team to the mark of victory. They remain to be the most valuable asset for any team in this format, and we hope to see many more in the upcoming years.